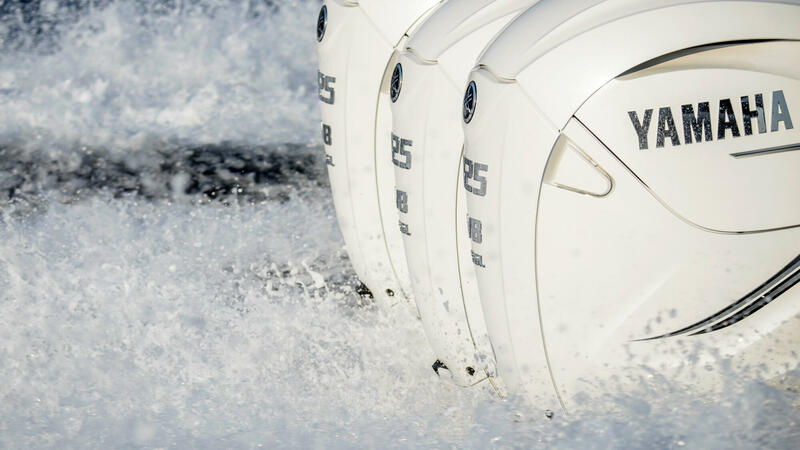 This is a game-changer unlike any other. 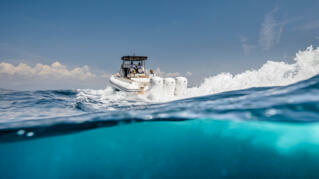 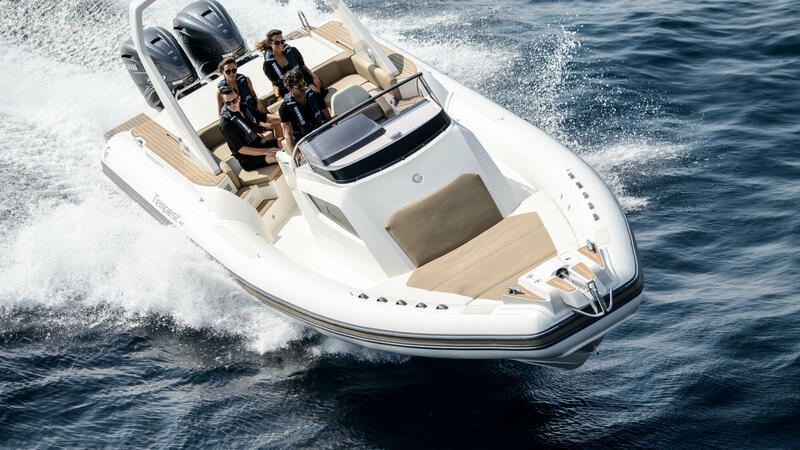 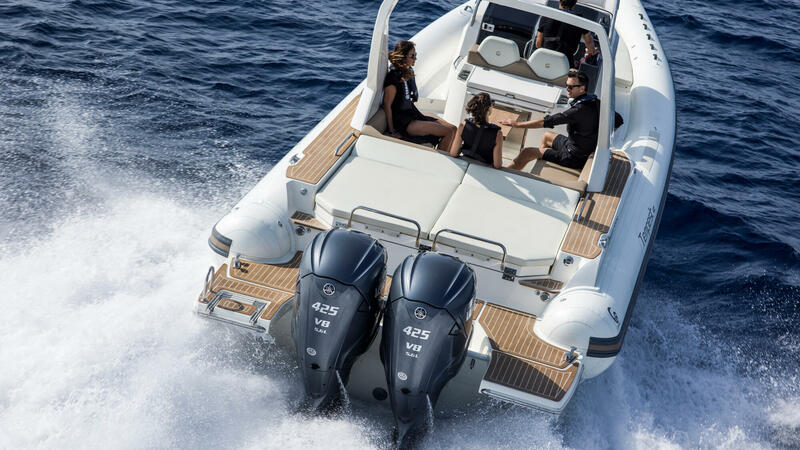 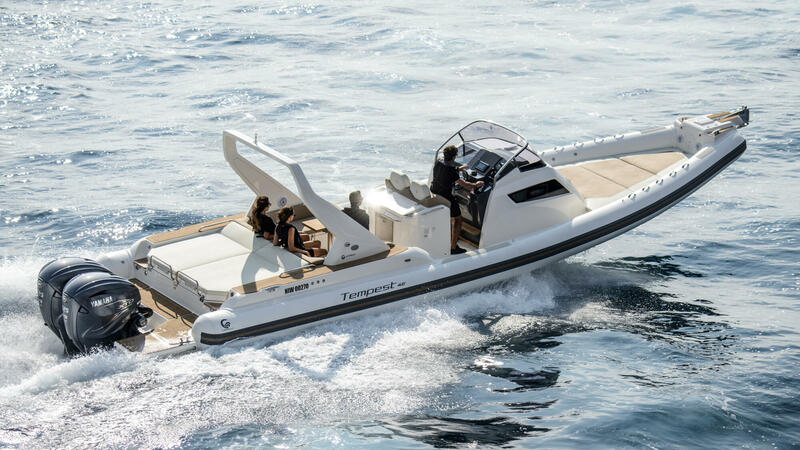 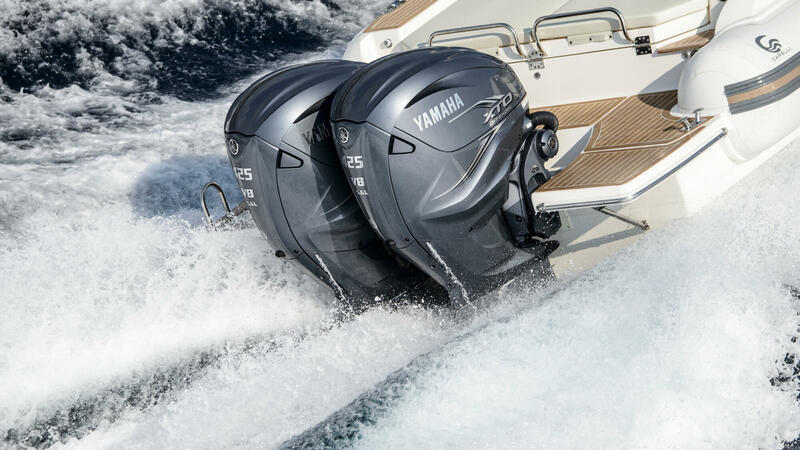 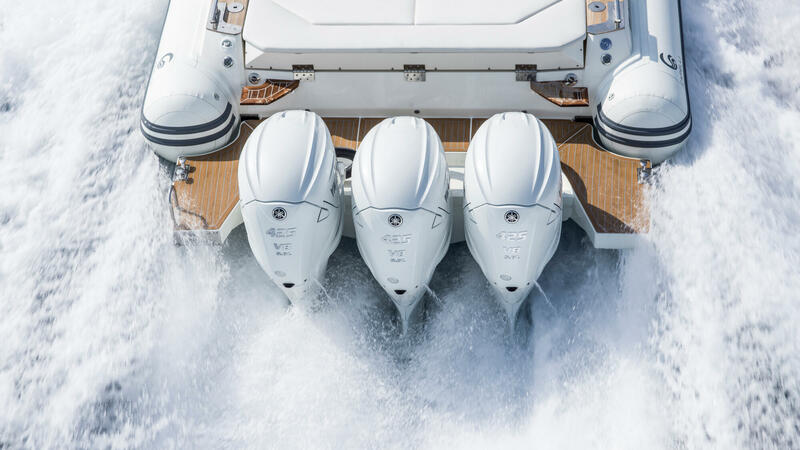 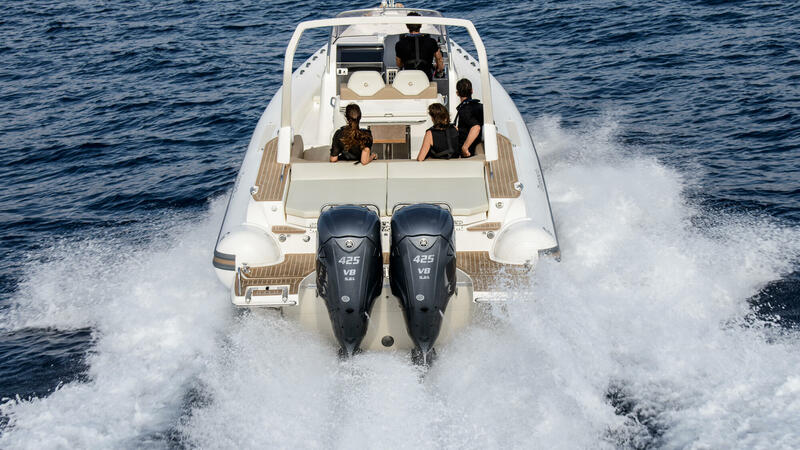 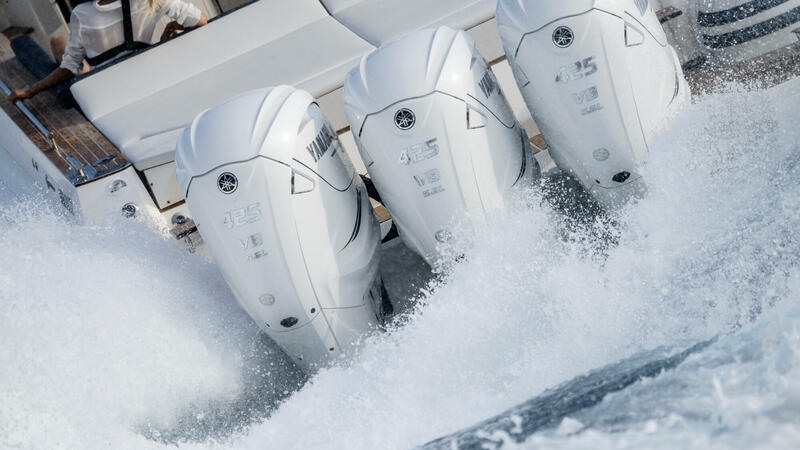 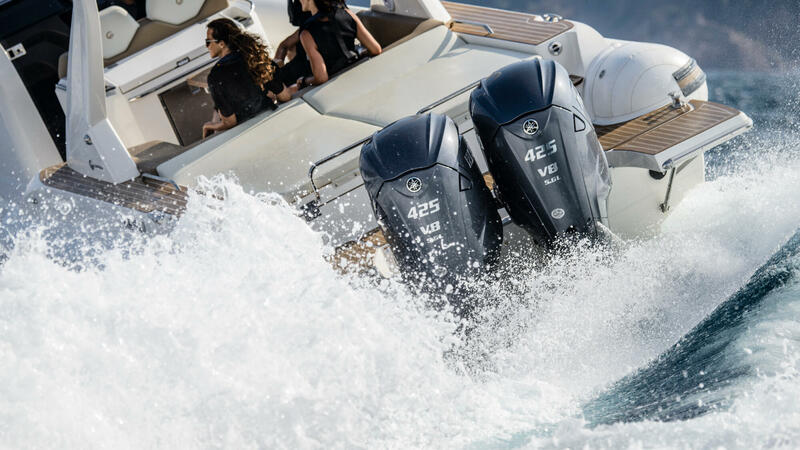 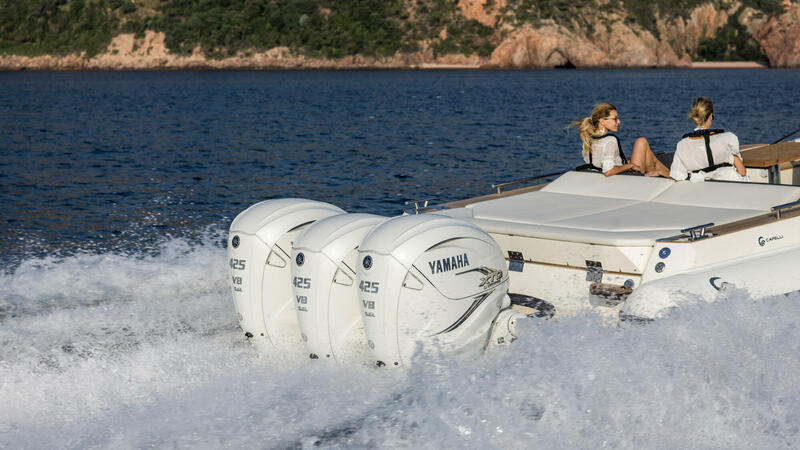 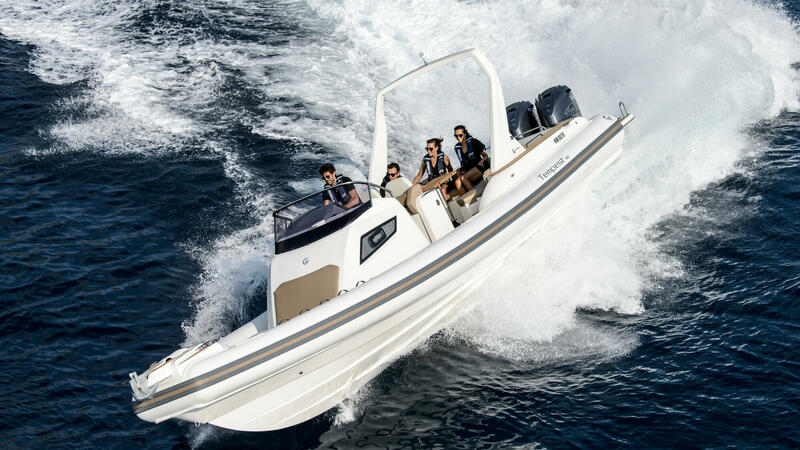 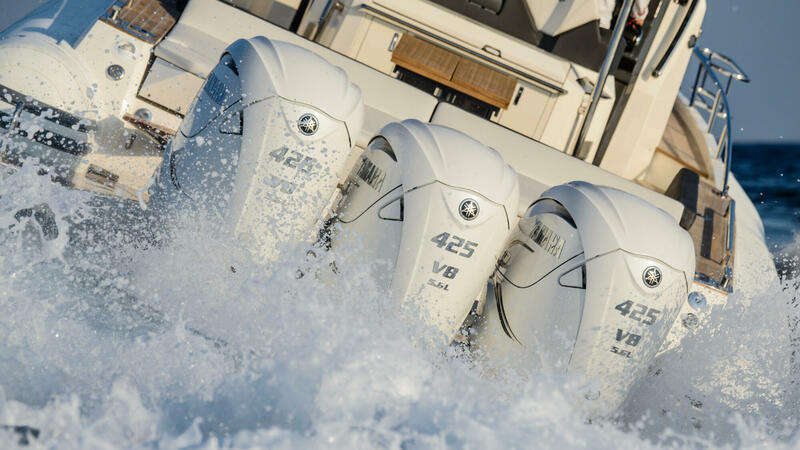 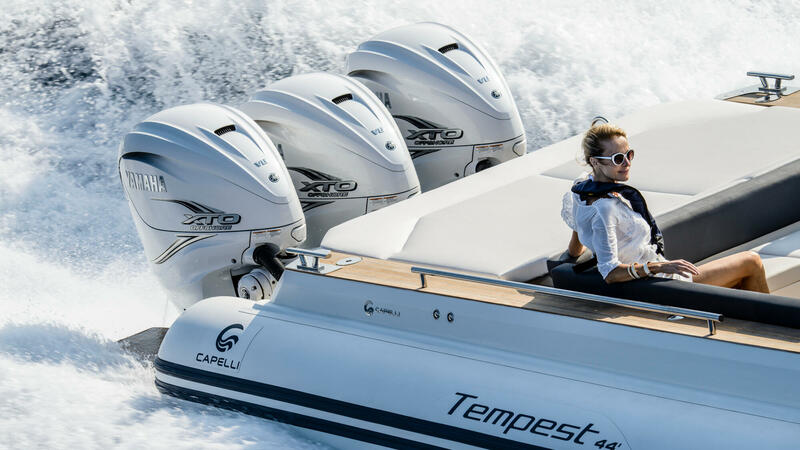 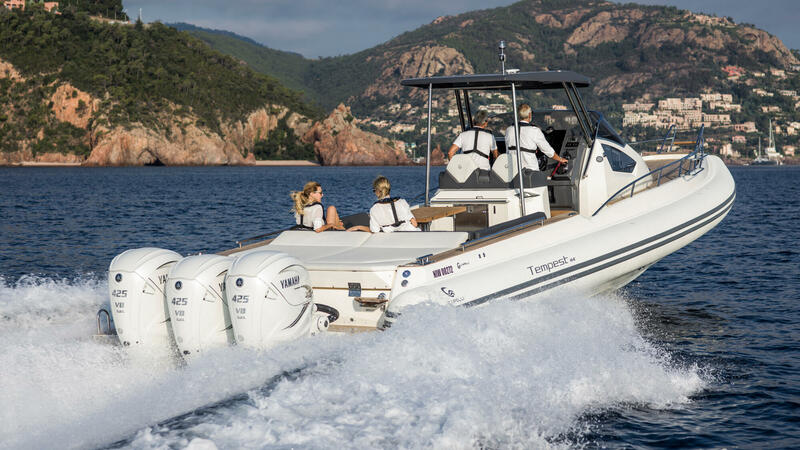 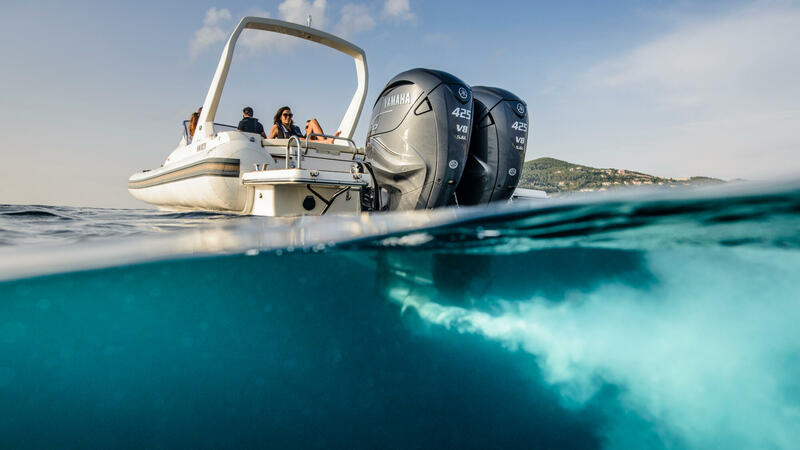 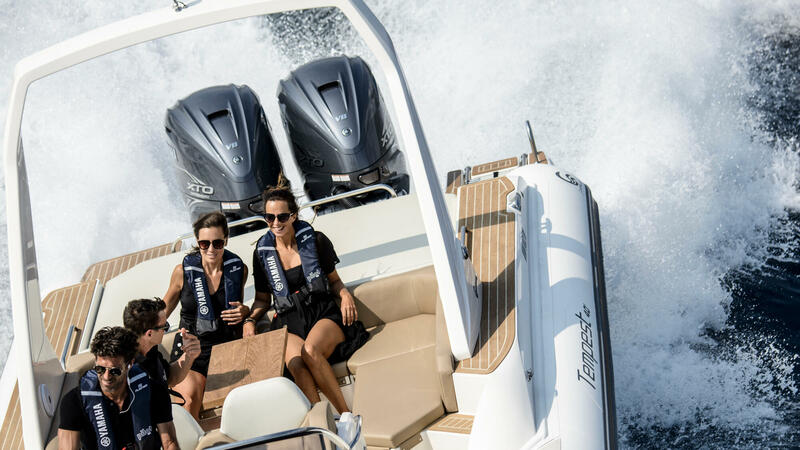 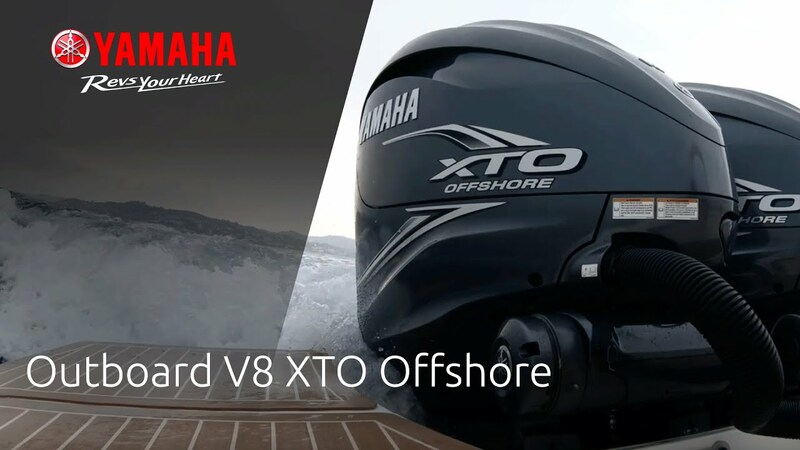 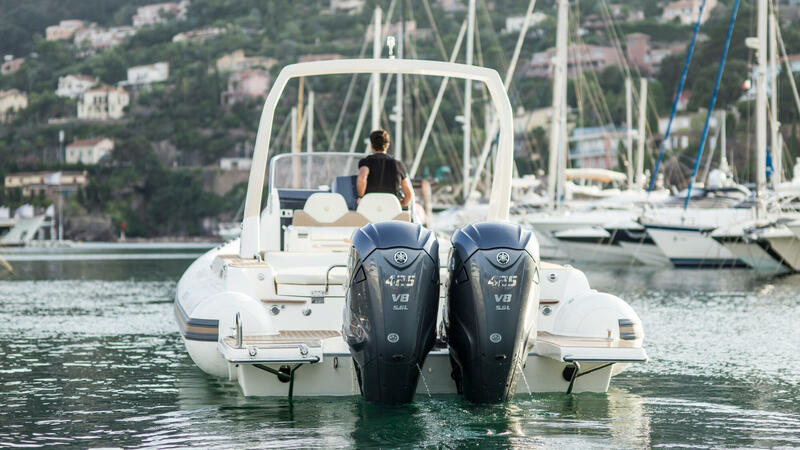 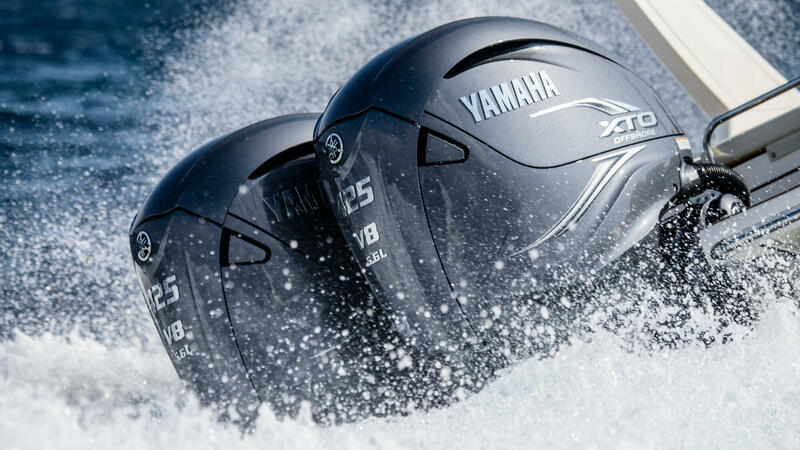 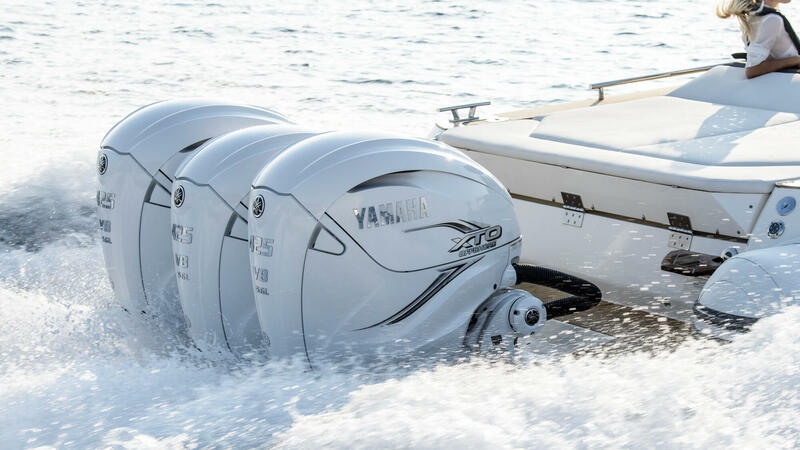 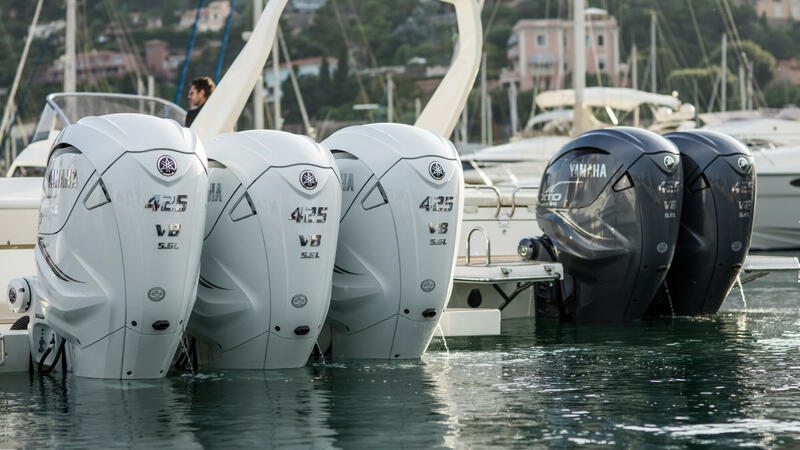 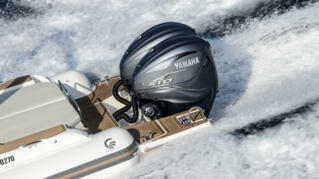 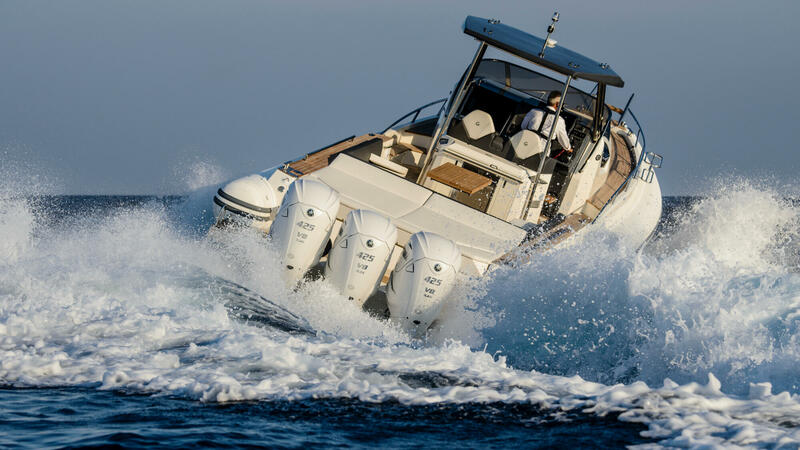 An outboard that effortlessly combines unrivalled power, torque, and speed with cutting-edge technology and performance. 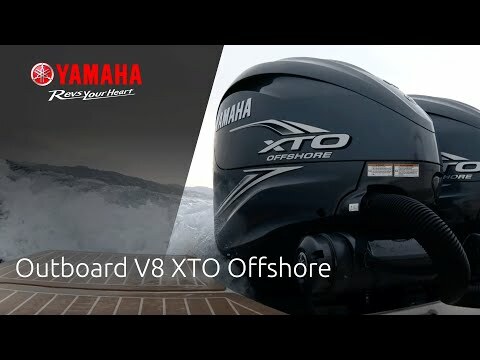 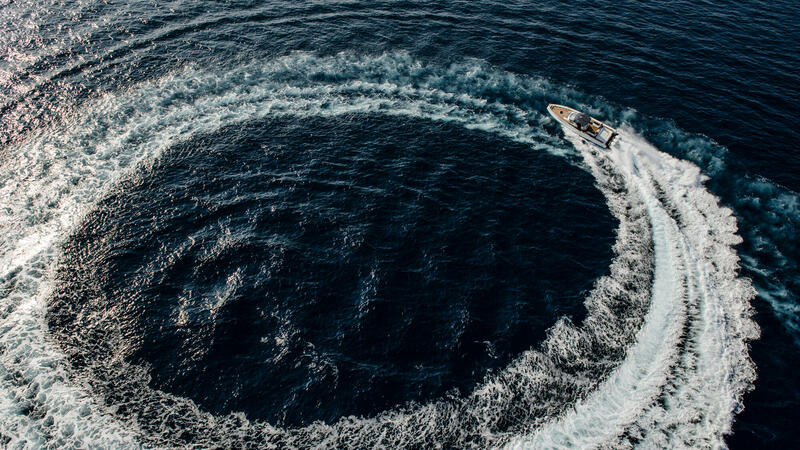 The muscular new shape and dynamic look of the XTO Offshore immediately communicate its incredible industry-first concepts and technologies waiting to be unleashed. 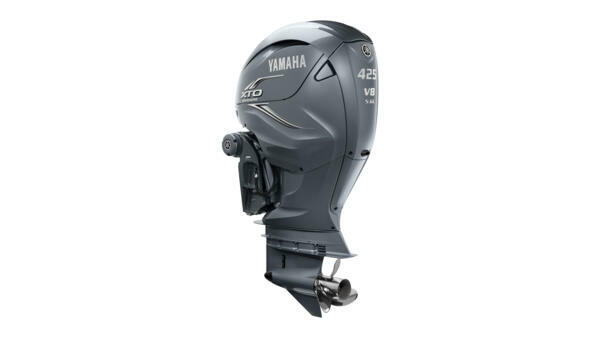 The first direct injection 4-stroke. 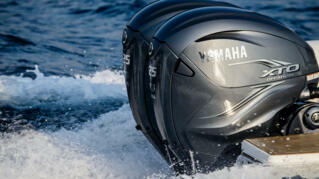 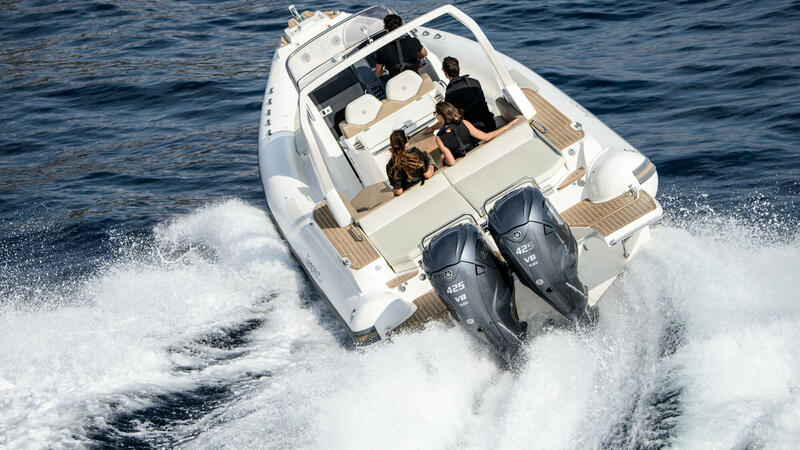 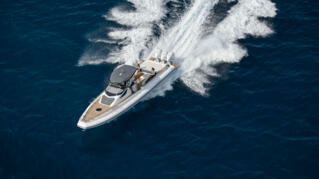 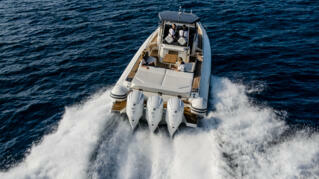 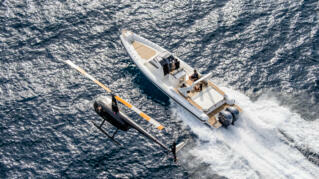 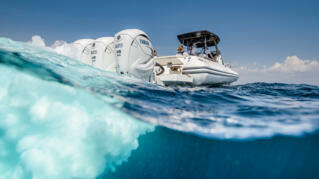 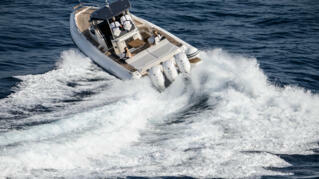 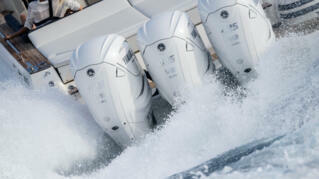 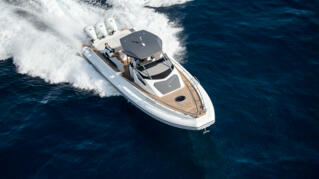 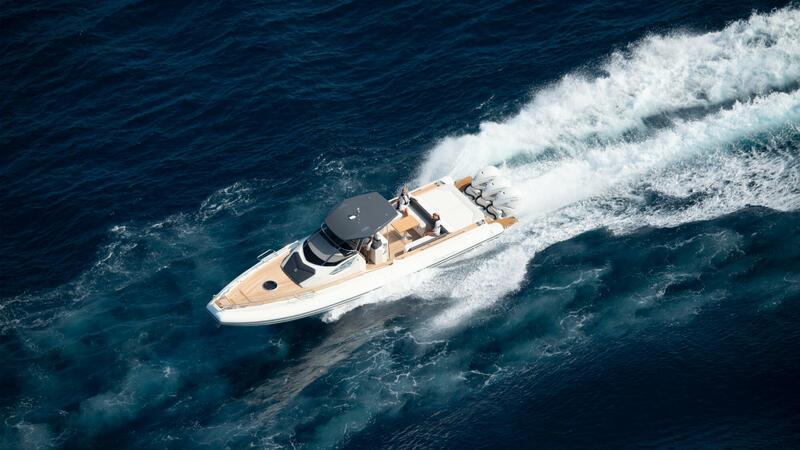 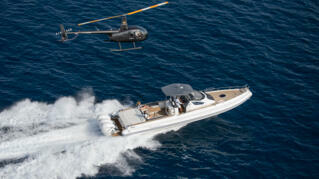 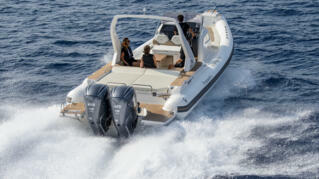 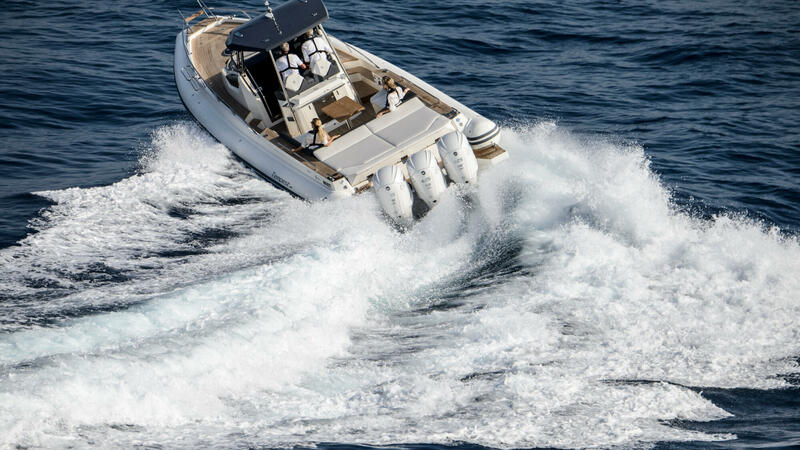 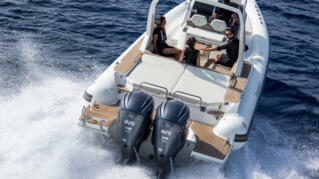 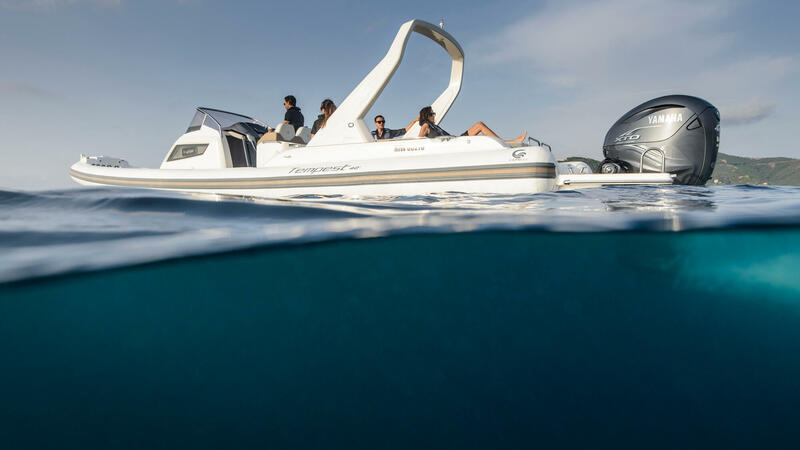 The first with integral electronic steering, linking seamlessly to Yamaha's Helm Master® system. 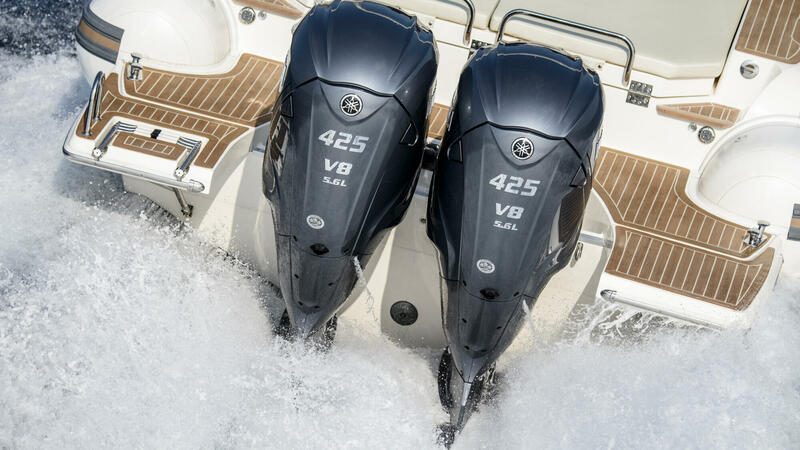 The first to achieve a new level of reverse thrust, torque, and speed. 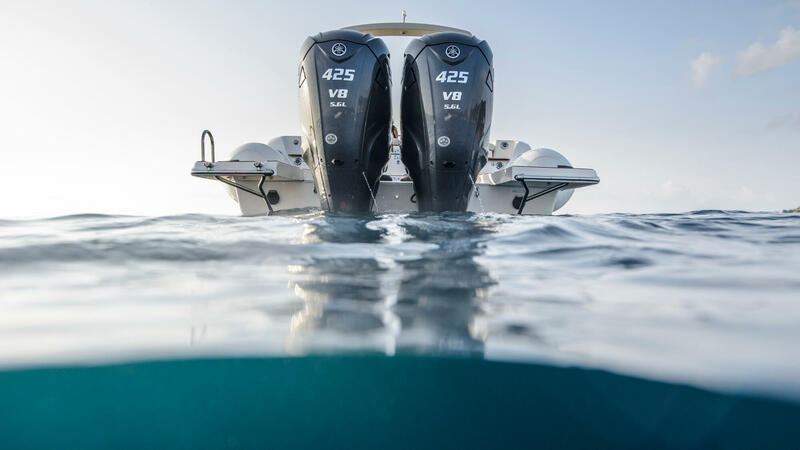 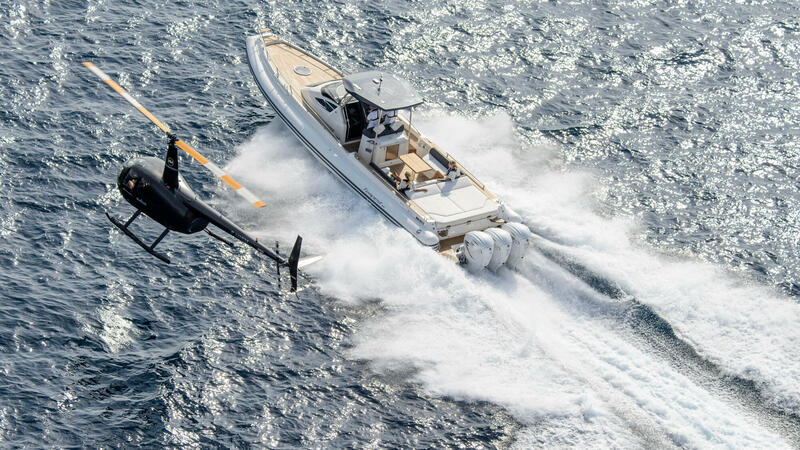 It's a genuine performance revolution for larger boats and an incredible story. Achieve the ultimate. 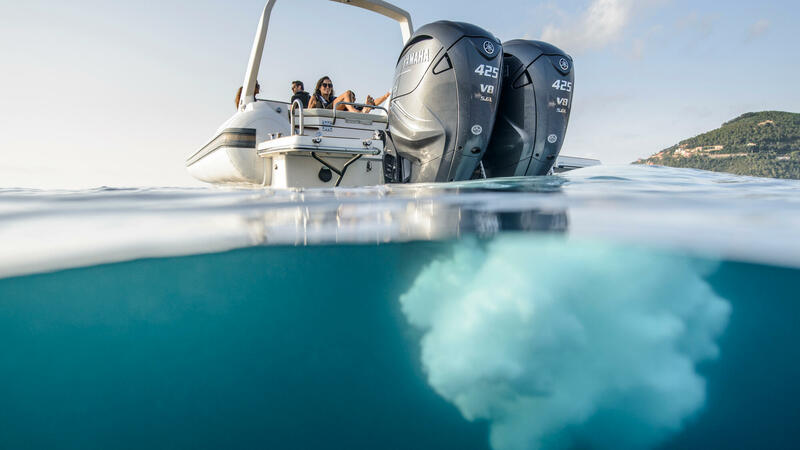 Discover Extreme. 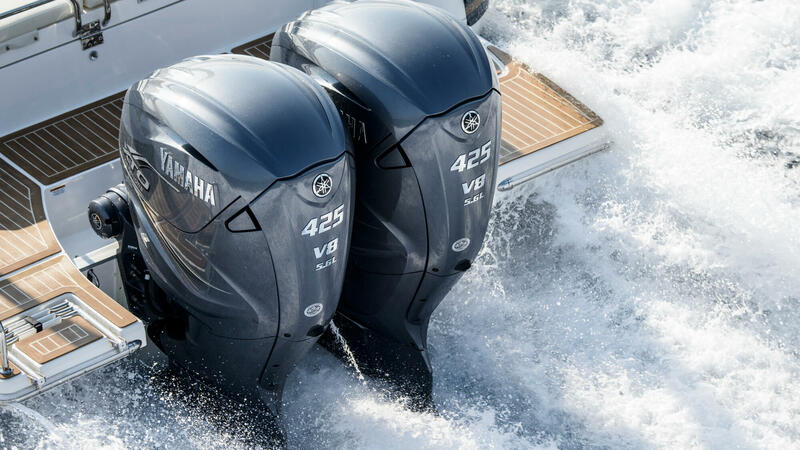 Whether you enjoy the thrill of water sports or just relaxing on your boat, choose the engine that helps you get more out of your time on the water.